Enjoy an 'as it happened' presentation from a diver's point of view of the search and salvage of the Nuestra Señora de Atocha and the Santa Margarita. 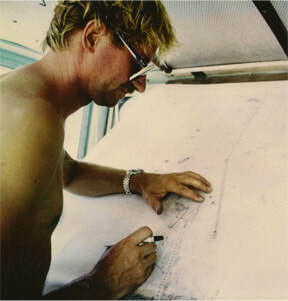 Experience unique maps and photos of the expedition as it unfolded, spanning almost 2 decades. PowerPoint presentation along with authentic shipwreck artifacts make the story and the adventure come alive.